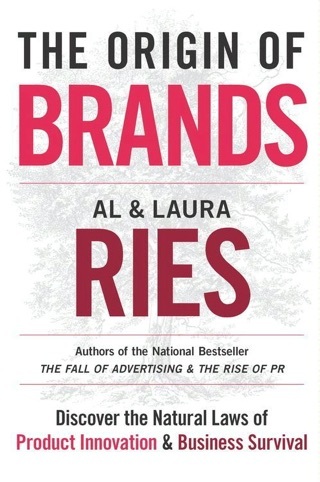 Marketing strategists Ries and Ries spend all 320 pages of their latest book arguing one point: skillful public relations is what sells, not advertising. Case in point: the failure of Pets.com's sock puppet ads. 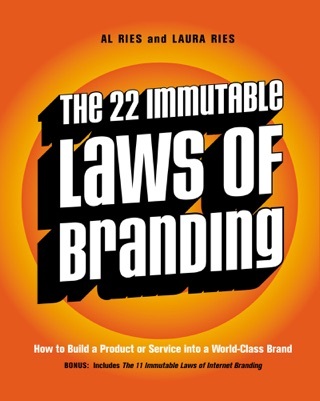 However, in a chapter devoted to dot-com advertising excesses, the authors never mention that many dot-coms had miserable business plans and neophyte management. 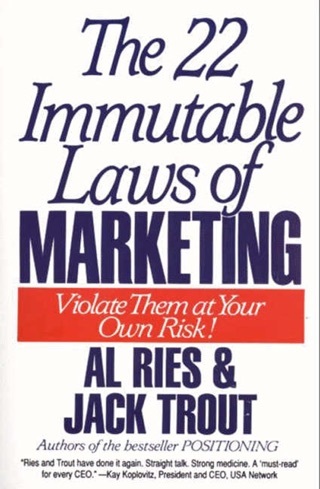 (The Rieses may be counting on the sock puppet to sell another commodity, as a deflated sock puppet dominates the book's jacket.) 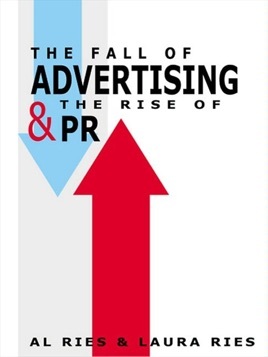 Today, most small companies aren't bloated with venture capital to buy TV ads, yet the book has little practical advice on how these companies' executives should use public relations, particularly PR's most important role: crisis control. Some readers might resent paying for what amounts to an advertisement for pricey PR consulting firms like Ries & Ries. 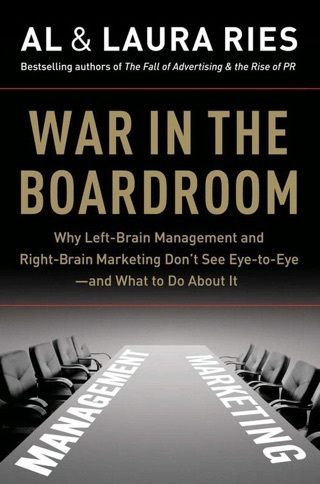 The authors frequently poke fun at the most outrageous TV ads of recent years, paralleling Sergio Zyman's The End of Advertising As We Know It (reviewed above), a more thoughtful critique of current advertising trends. The inherent flaw in the Rieses' logic: time and again they cite ad campaigns for new products that are "off message" and then say how much sales declined; this supports the notion that products and services are sold by good advertising. Although their book is occasionally entertaining, the argument is simplistic and self-serving. Illus.